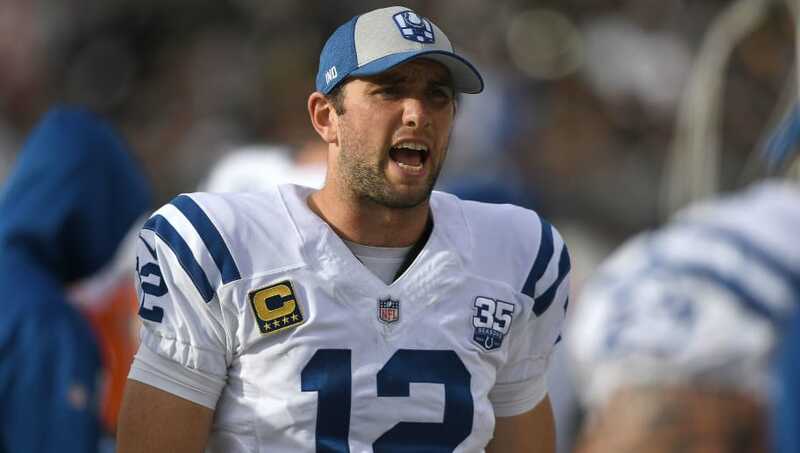 It's certainly not every week you see an NFL slate that features four double-digit spreads, but Week 10 takes that cake with its latest spreads from FanDuel Sportsbook. Here are the four teams that should be on upset alert in Week 10. While the Buffalo Bills may be one of the worst teams in the league, it's not like the Jets are on the other end of that talent spectrum either. 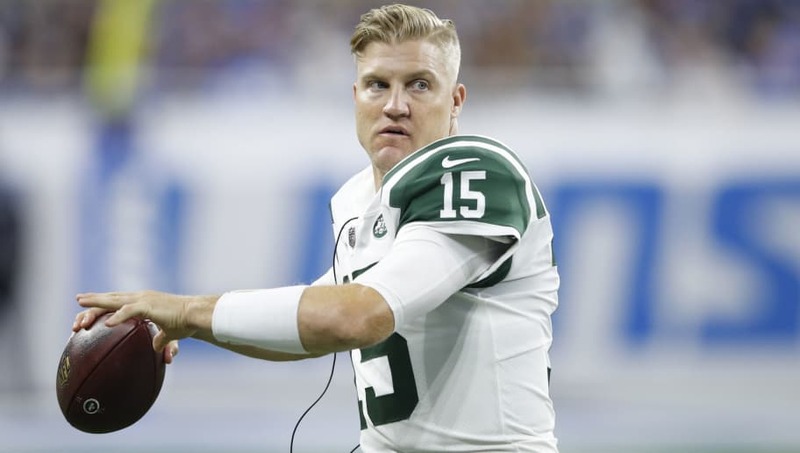 With Jets rookie QB Sam Darnold set to miss this weekend's matchup, backup QB Josh McCown takes over against a Buffalo team that has been a total hit-or-miss as far as showing up to play on a week-to-week basis. We already learned that home teams coming off bye weeks in the NFL are actually mush worst against the spread when it comes to sports betting than most may have though, and guess what this game features? 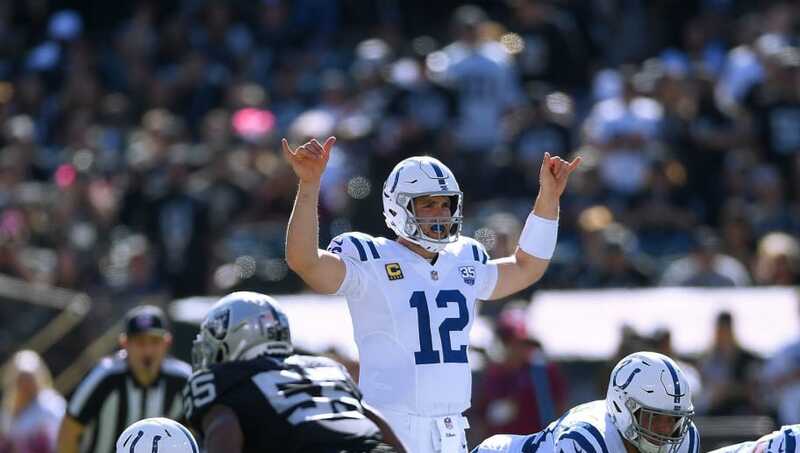 You guessed it, not only a team coming off a bye week at home in the Colts, but another team coming to town also off a bye week in the Jaguars. 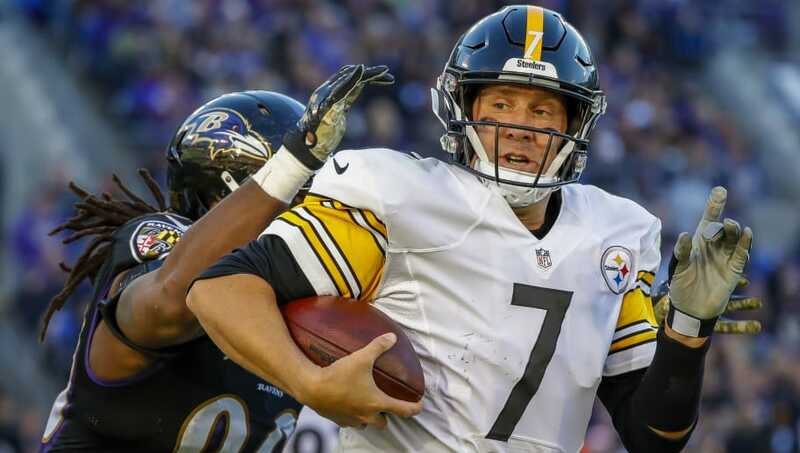 The Thursday night matchup between the Pittsburgh Steelers and Carolina Panthers features two of the hottest teams in the league heading into Week 10. While the Steelers may hold the home-field advantage, having won five in a row, look for Cam Newton and the Panthers to keep this one within three or even win straight up with all of the Le'Veon Bell distractions recently taken back to Pittsburgh. 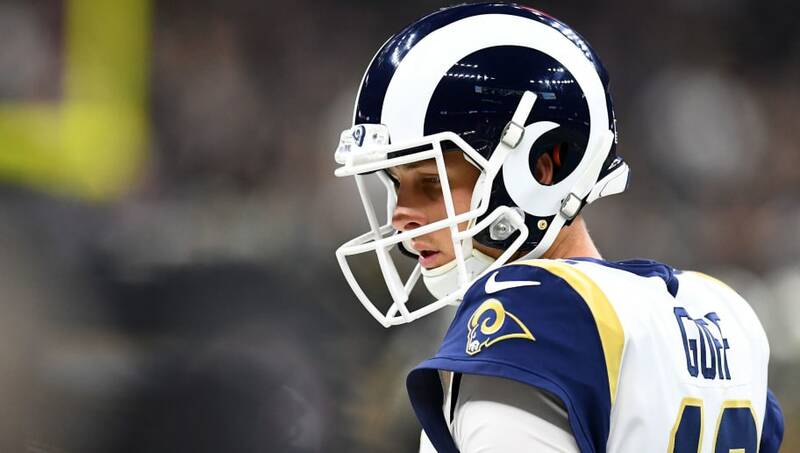 Even though the Rams are one of the best teams in the NFL this year, the Seahawks are still a fierce division rival and tend to keep these matchups close. Not to mention, Seattle took Los Angeles down to the wire in their 33-31 battle back in Week 5, and the Seahawks have won four of their last six games – three of those coming on the road.